The Rythre Arms becoming a Leeds United Business Club partner sees the joining together of two Yorkshire institutions. Founded in 1983, the gastro-pub has operated for over thirty-five years, becoming steak specialists two years after opening. Having been at the forefront as pub food became more refined, the restaurant previously sponsored Minster FM’s live coverage of Leeds United games in the early 2000s, but its partnership with the Leeds United Business Club sees The Rythre Arms Steakhouse establish a more direct link to the club. With proprietors Tony and Lisa Linley both lifelong Leeds fans, the opportunity to have the pub’s branding broadcast across Elland Road proved irresistible. 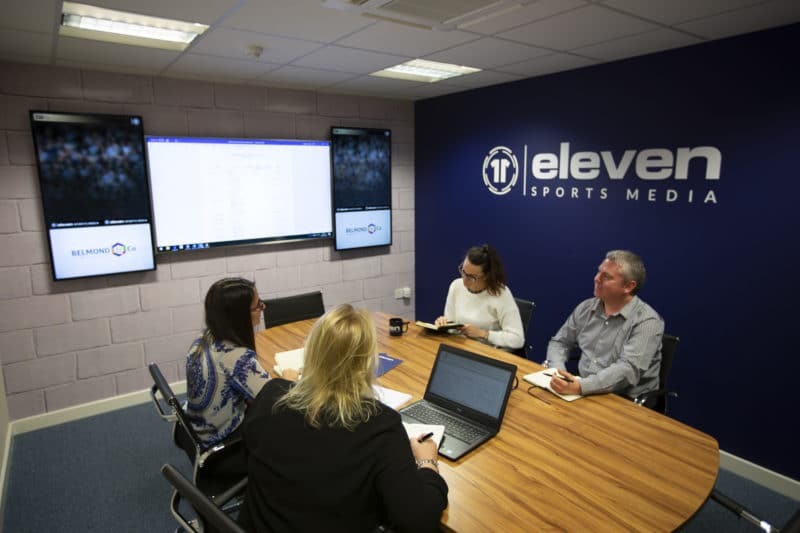 The Leeds Business Club is formed of a partnership between Leeds United and Eleven Sports Media, offering its members a comprehensive branding service. Given several opportunities to showcase the restaurant’s links to the club, from pitch and crowd-facing digital LED boards, to Stadium TV and StatZone screens located within the concourse, the Rythre Arms’ logo is also used on StatTracker content posted to the club’s official social media channels. Having been awarded the Yorkshire Evening Post’s Oliver award for Best Rural Restaurant in 2018, Tony Linley spoke of the restaurant’s well-established reputation and the reasons for the business becoming involved with the Leeds United Business Club: “The people that come to us, a lot of them have been coming for a long time. A lot of people that came here for their 21st birthdays are now bringing their kids for their 21st birthday. The Rythre Arms prides itself with having adapted from a traditional pub to a more specialist restaurant, and in the social media age, the business continues to stay ahead of the curve. 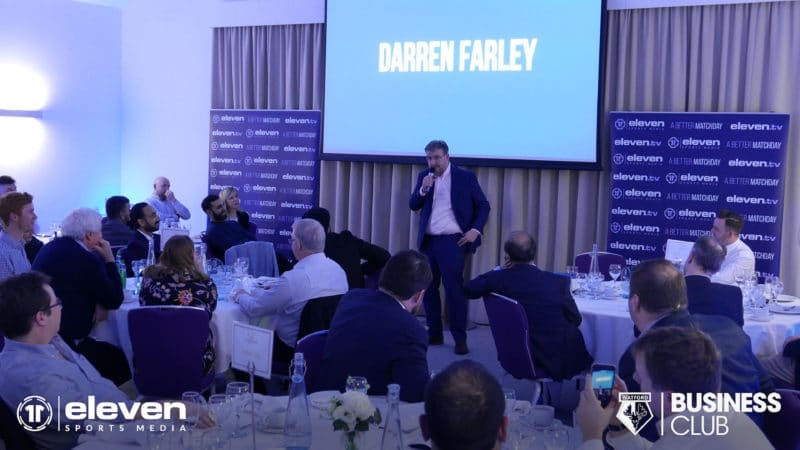 As a Leeds United Business Club member, the Steakhouse’s association with the club is not restricted to in-stadium branding, with the restaurant also feeling the positive effects of appearing on the club’s social media channels, via StatTracker content. “We work hard on our social media. We’ve got quite a few thousand followers on Twitter and Facebook and they respond well. 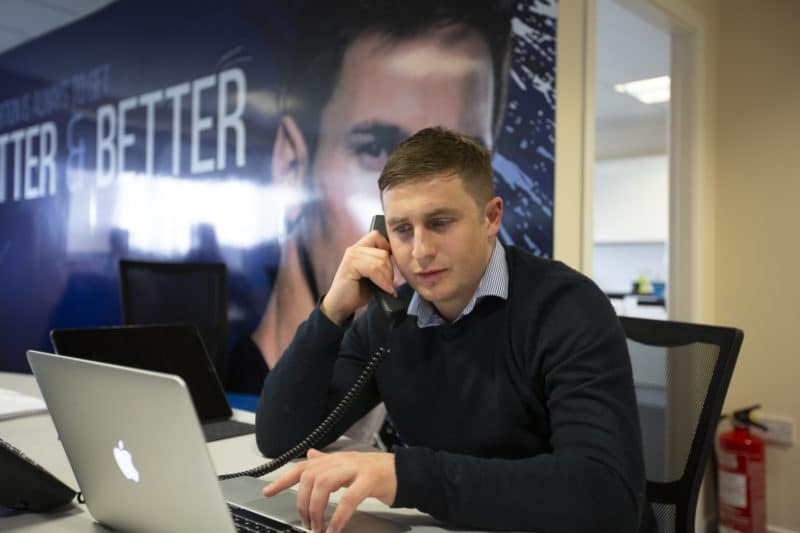 We’ve put on there that we’re Leeds United Business Club partners, too. Having witnessed the Rythre Arms’ branding at the stadium first-hand, being part of the Leeds United Business Club has provided The Rythre Arms with tangible benefits from a marketing standpoint. With the club’s supporters having consistently recorded high attendances at Elland Road, the pub hopes that, by association, it can establish a closer relationship with Leeds fans. “We’ve been down to some of the games through the tickets we’ve been provided through the package”, he said, “I’ve seen the branding down there and the TVs show it well. We get people regularly saying that they saw us at the ground. Out of the big crowd you’ve got down at Elland Road, you hope, when they see your brand come up, they’ll show a bit of an affinity to it, and if they’ve not been before they might try it next time.